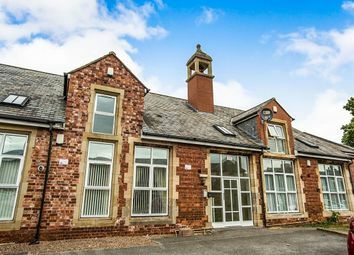 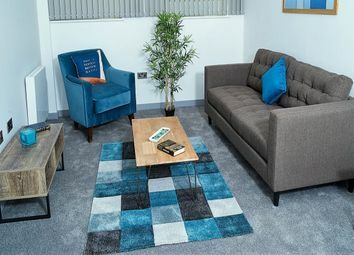 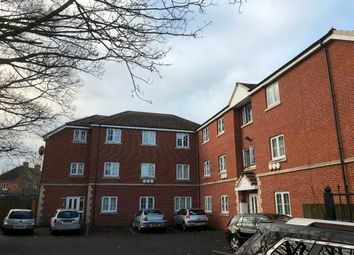 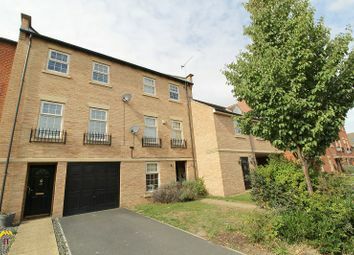 Property for sale near DN1 including "luxury"
A delightful spacious ground floor apartment.Sought after location overlooking Town Fields.2 reception rooms with period bathroom suite.Court yard garden, brick garage to rear, . 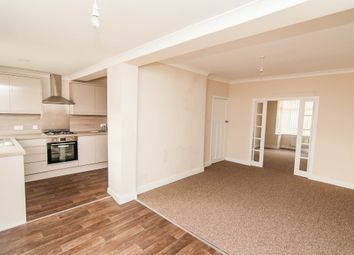 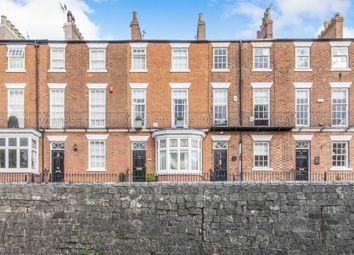 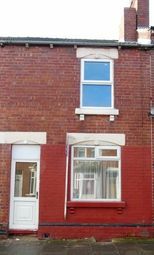 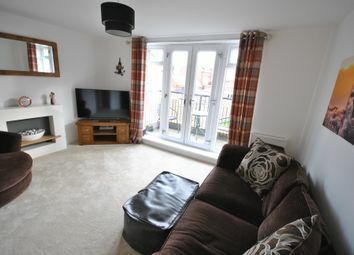 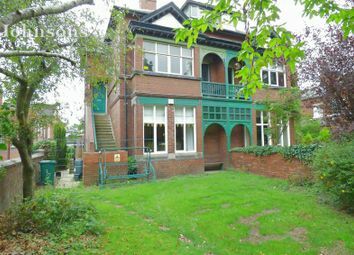 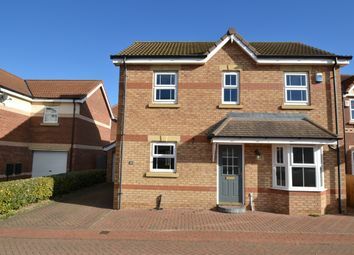 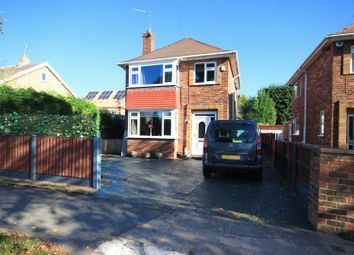 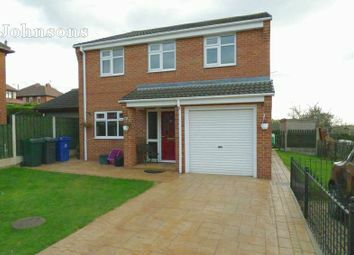 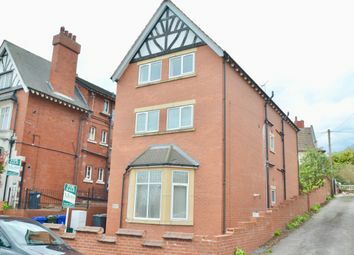 This is a large two bedroom terraced house on Somerset Road in Hyde Park, Doncaster. 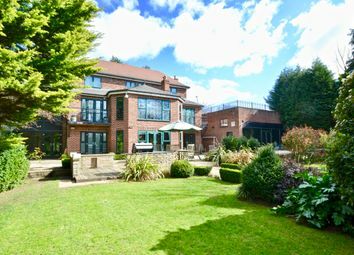 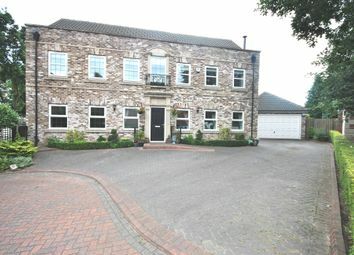 Penthouse apartment unrivalled in size..
A most impressive extended modern detached house.Desirable cul-de-sac location close to local amenities.En-suite to master bedroom, luxury bathroom.Attractive established gardens and small integral garage. 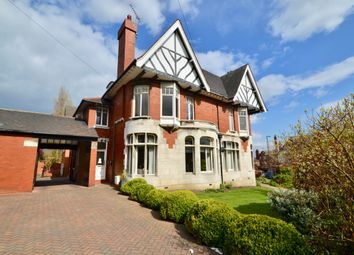 Guide Price £190,000 - £200,000... Look at this stunning property.. To appreciate this beautiful family home you need to see it for yourself. 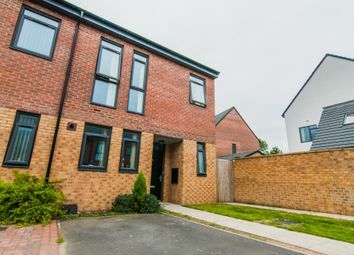 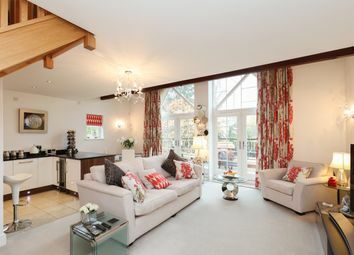 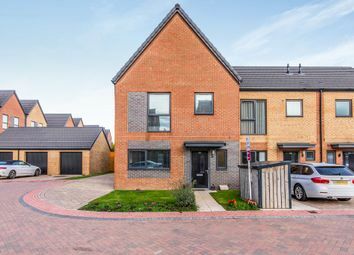 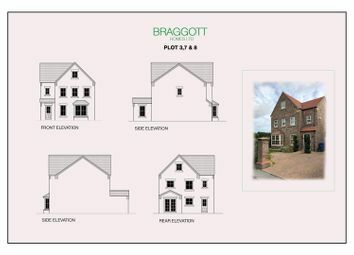 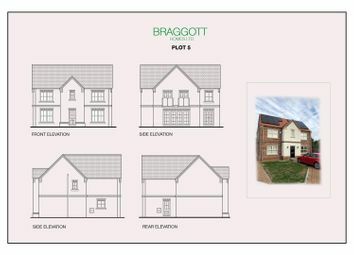 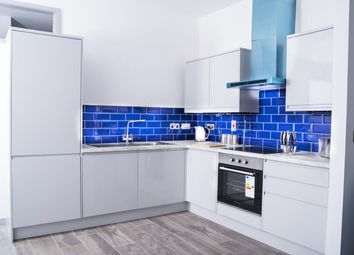 Guide Price - £230,000 - £245,000 This sought after Residence Development in Lakeside, is this fabulous luxury four double bedroom contemporary family home.